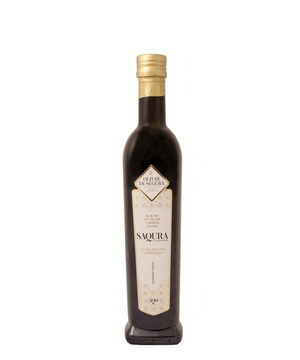 The Regulatory Council of the Designation of Origin Sierra de Segura is the responsible agency for indentifying, safeguarding and guaranteeing the qualities of the extra virgin olive oils that reach the consumer perfectly identified with the Mark of Quality of the Designation of Origin. The Regulatory Council is an organism independent of the Civil Service but dependent of the Ministry of Agriculture and Fishing of the Autonomous Government of Andalucía (Spain). 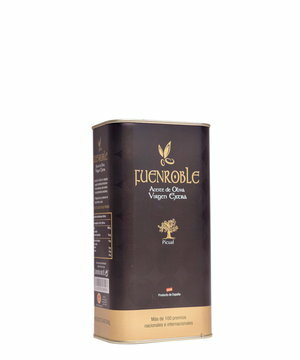 It is an independent entity qualified to carry out the functions that it has been entrusted: the certification of the extra virgin olive oils which are produced in the area called “Protected Designation of Origin (PDO) Sierra de Segura” and which must have the quality characteristics established in the Quality Rules and Manuals. 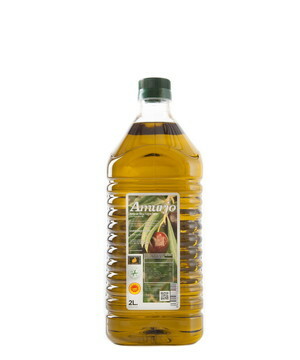 Quality: Extra virgin olive oil. Purity: Absence of residues of chemical products of phytosanitary use. The Regulatory Council is a Certification Agency with a Certification System submitted to quality controls according to the Standard UNE-EN-45.011. 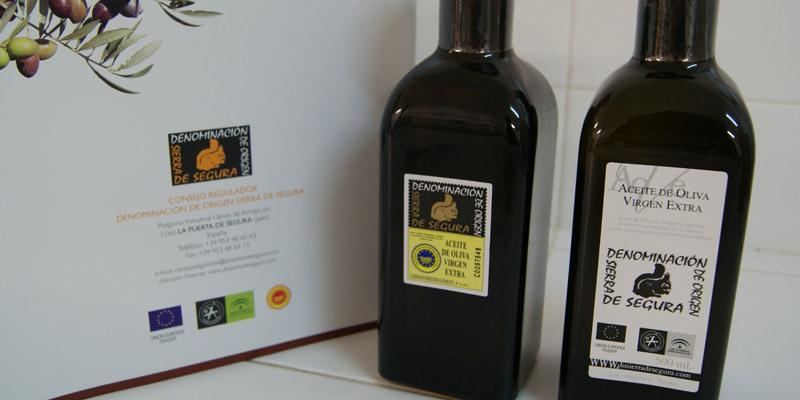 They carry out the Conformity Certification for certifying that the extra virgin olive oil, in the production area of the Sierra de Segura (Jáen, Spain), has the quality criteria established. 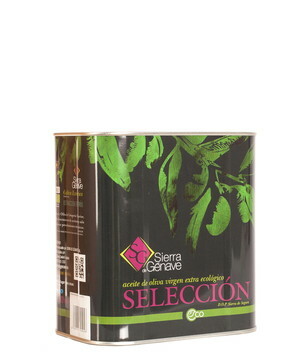 Just the olive oils qualified by the Regulatory Council can carry the quality label “Designation of Origin Sierra de Segura” and they are identified and controlled with specific and numbered back-labels made by the Fabrica Nacional de Moneda y Timbre, the organisation responsible for producing Spanish banknotes and stamps.